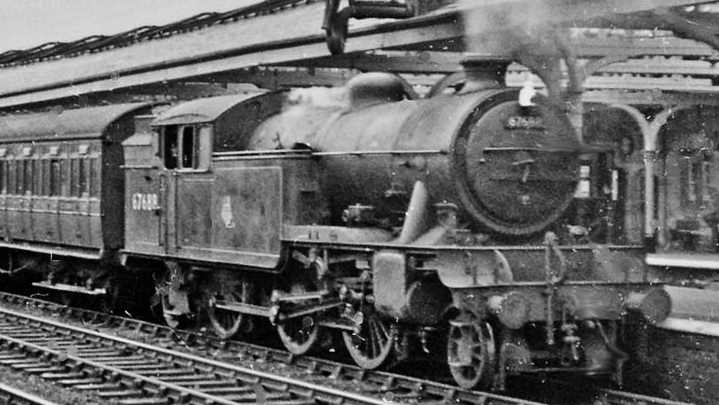 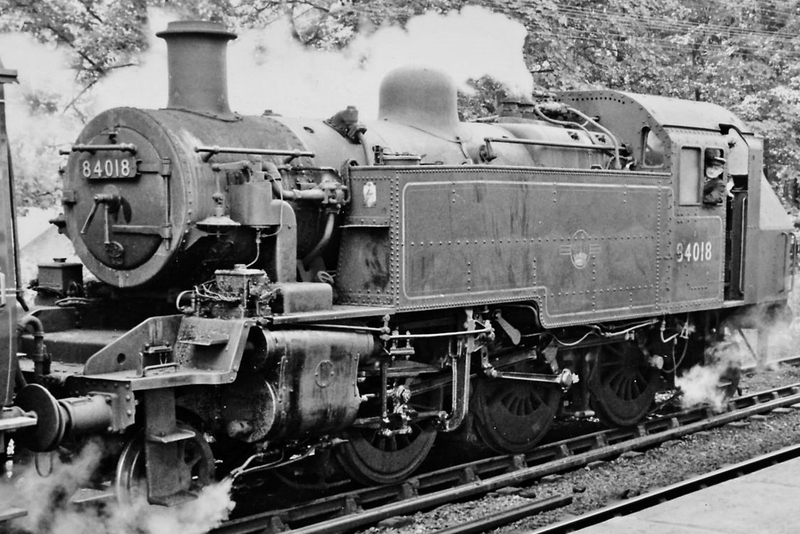 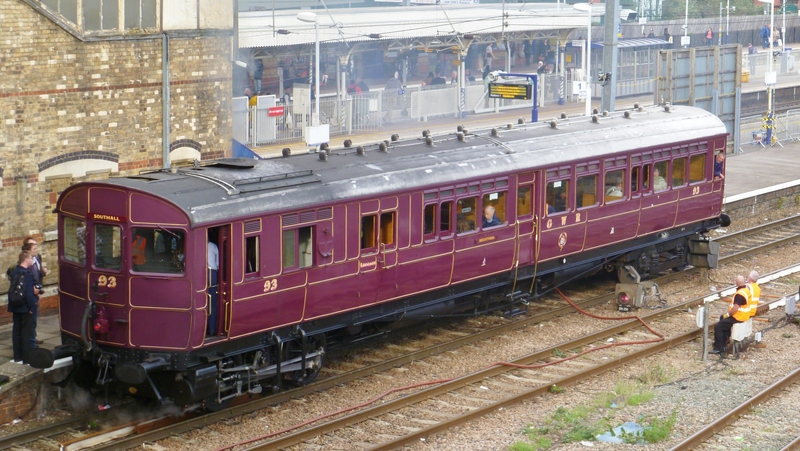 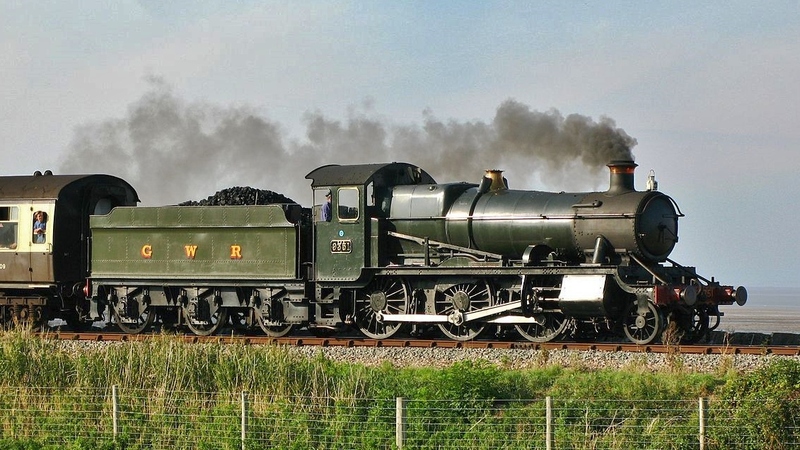 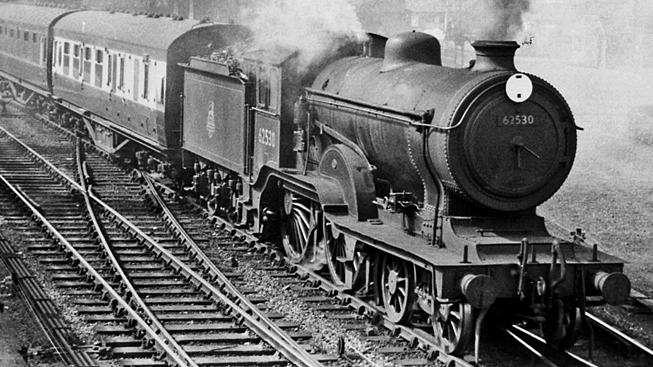 This page lists all standard gauge new build steam locomotives we are aware of, basic information about them and a link to where you can find out more information and offer your support. 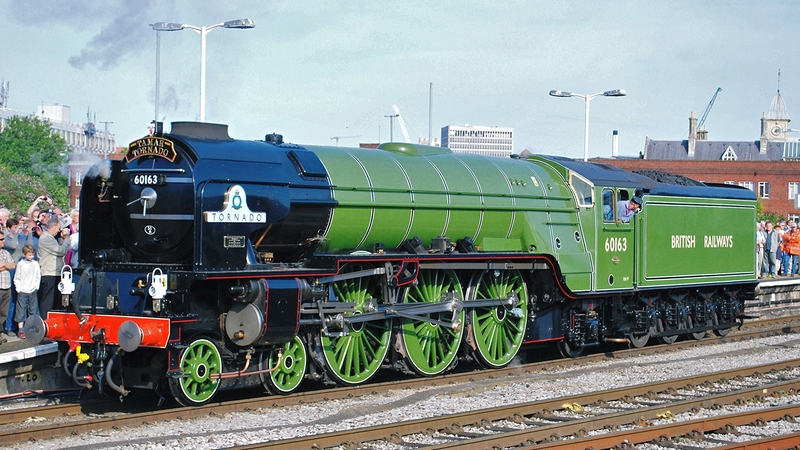 If you spot an error, polite correction is always welcomed. 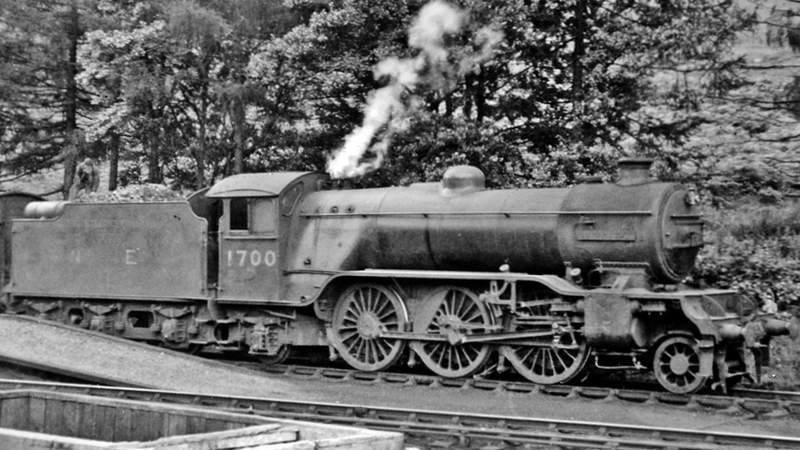 New and emerging projects will be added to this list when it is clear that they represent a serious prospect of creating a locomotive of a class not currently represented in the UK standard gauge steam fleet. 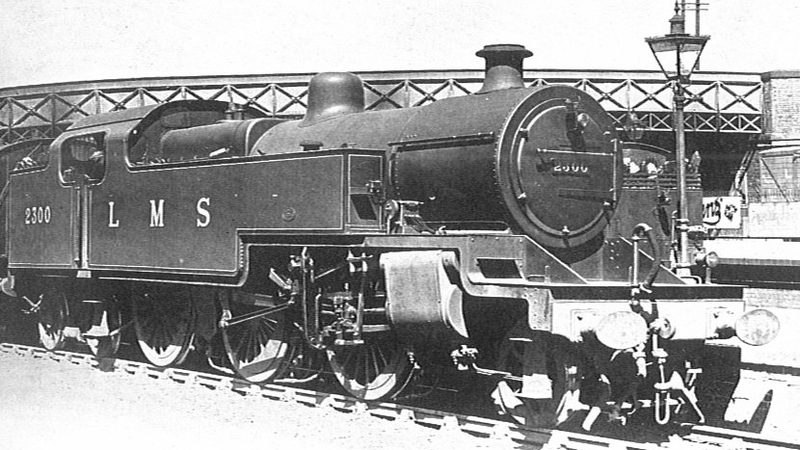 Images are (obviously) of previous members of the class, save for completed projects. 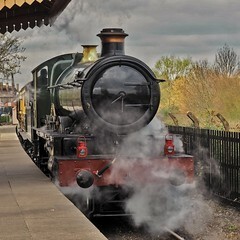 9531 image by Geoff Sheppard. 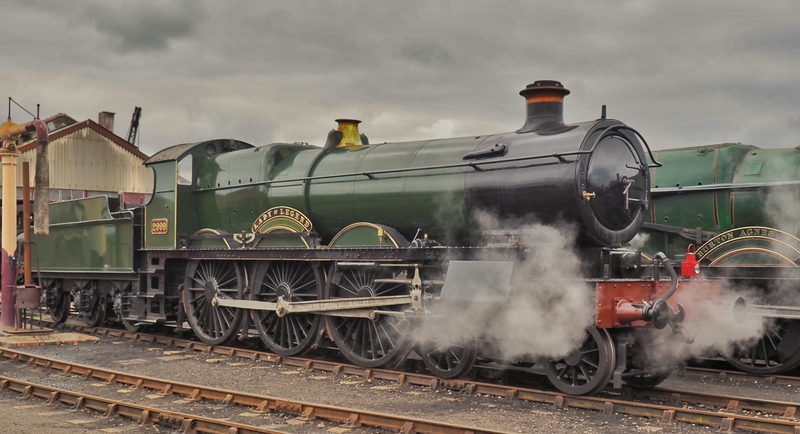 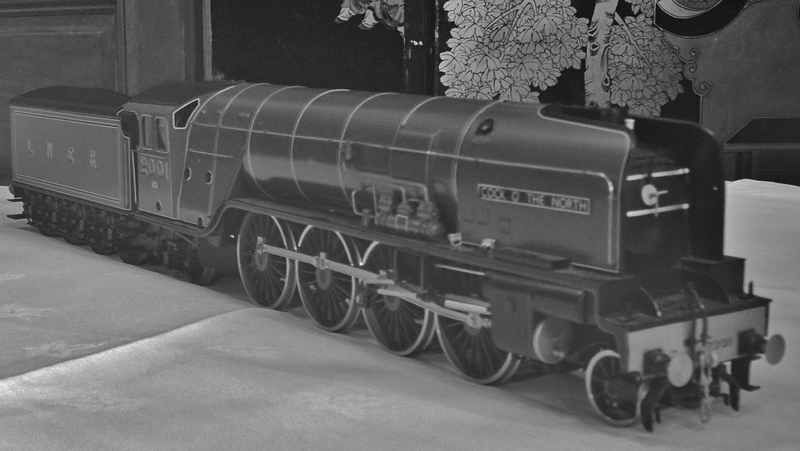 3MT 2-6-0, Bloomer and Tornado images by Hugh Llwelyn on Flickr. 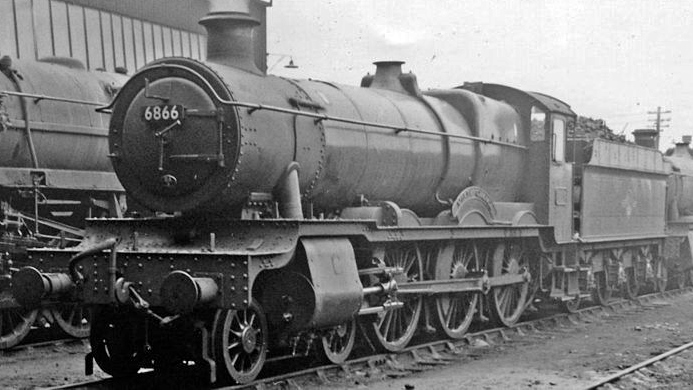 LNWR George the Fifth image courtesy of the LNWR George the Fifth Steam Locomotive Trust. 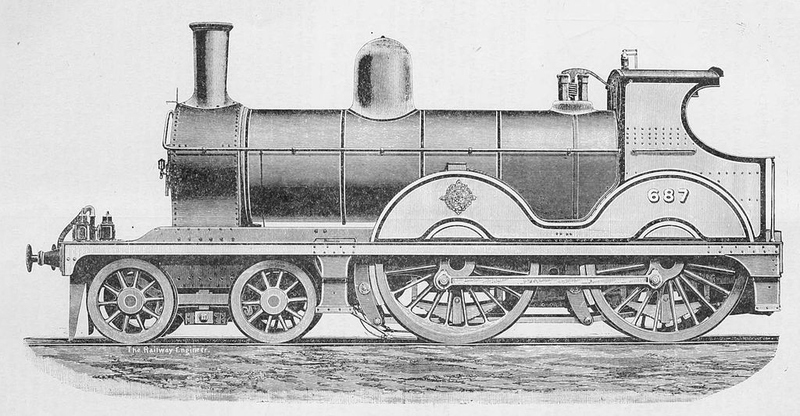 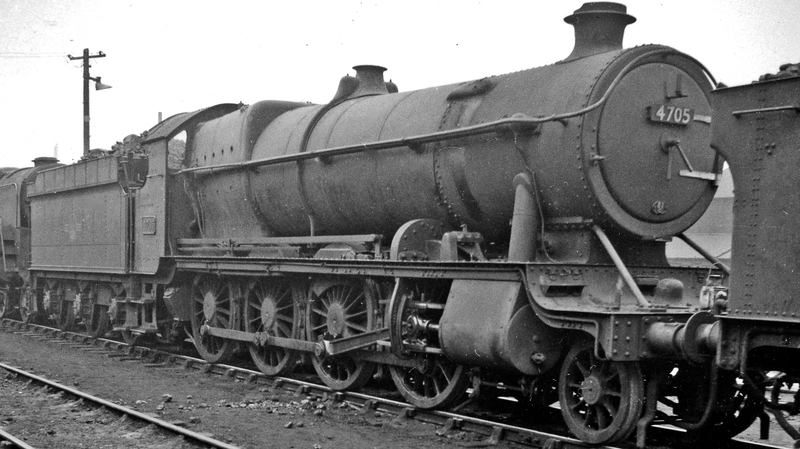 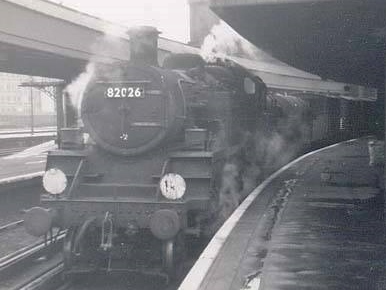 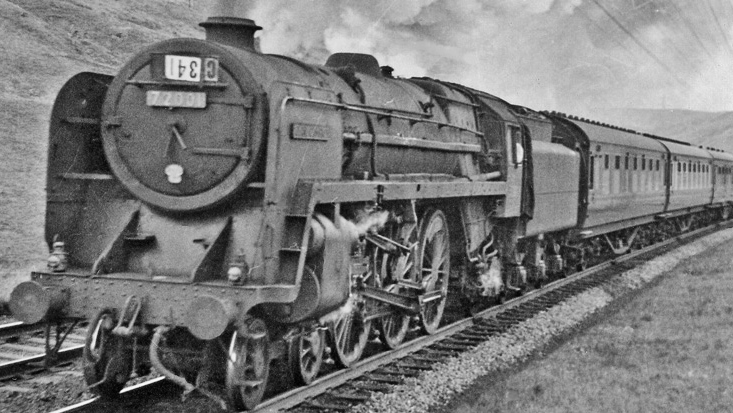 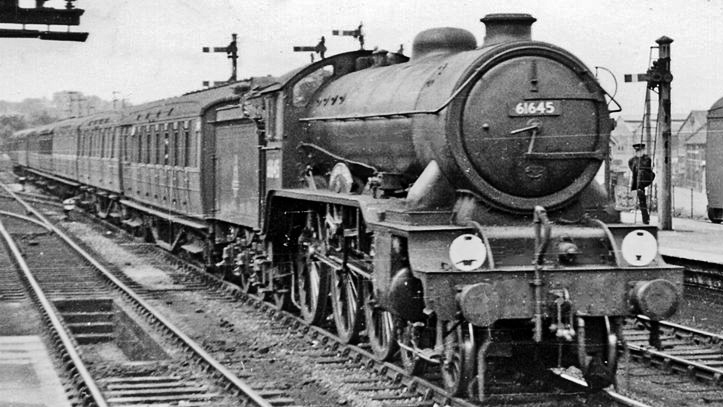 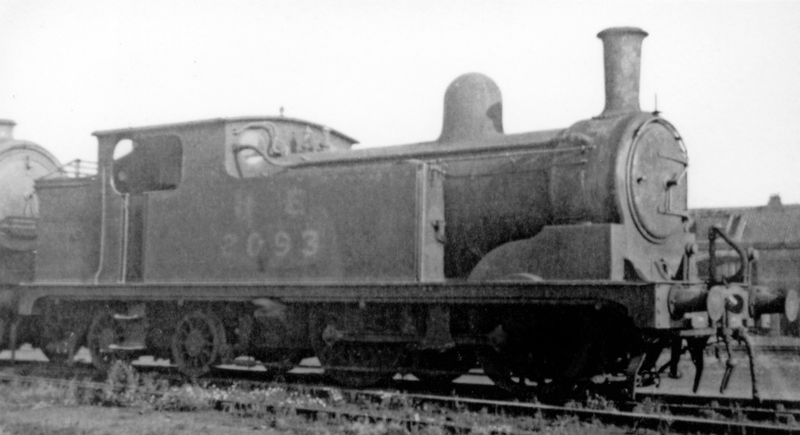 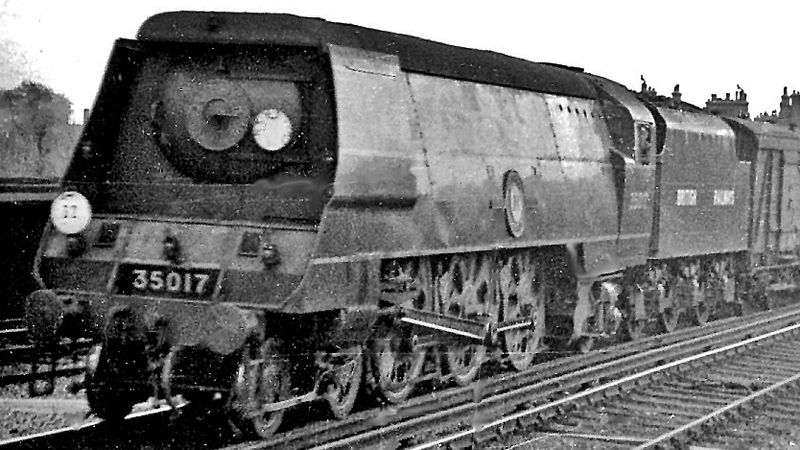 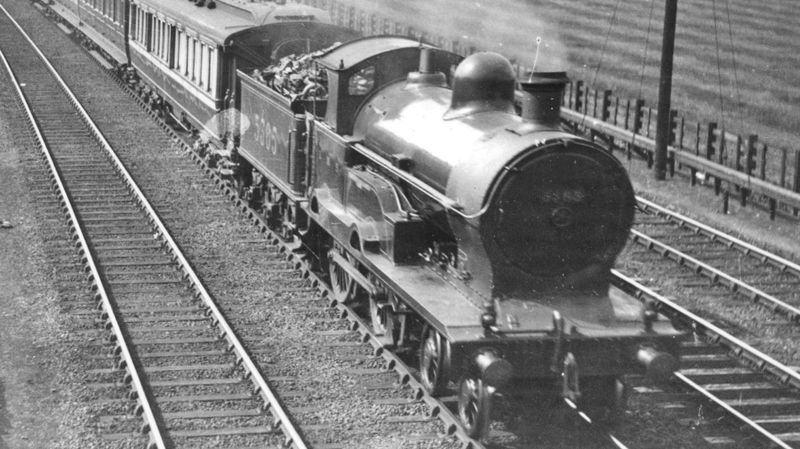 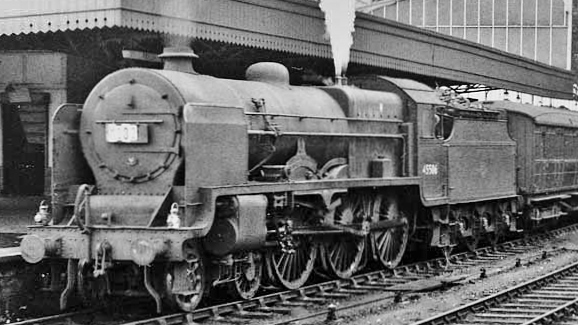 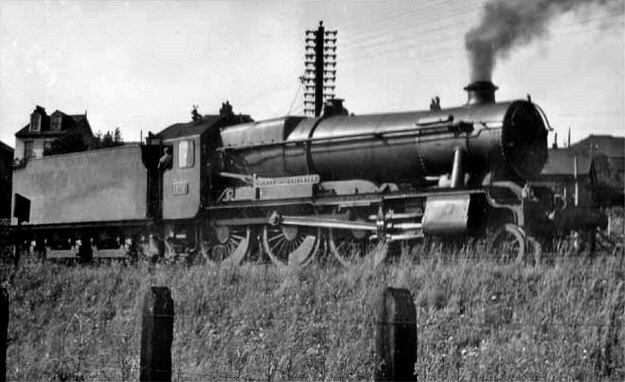 Streamlined P2 image published by the Doncaster P2 Locomotive Trust. 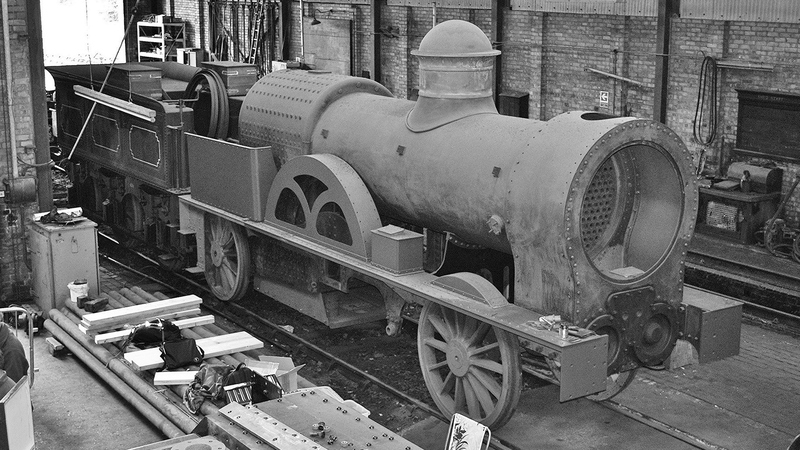 Fowler tank, D7 and Brighton Atlantic images are public domain. 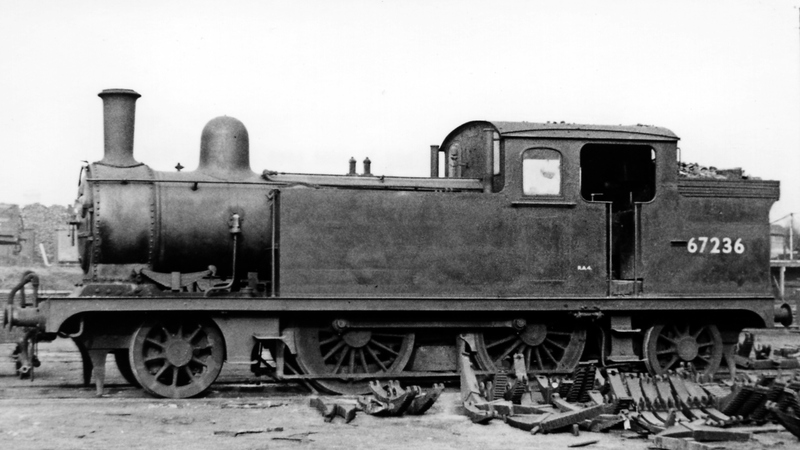 Other images by New Build Steam.